With a great combination of video games, our arcade will keep the fun coming for hours. Race your friend to the finish line, shoot aliens to save the human race. 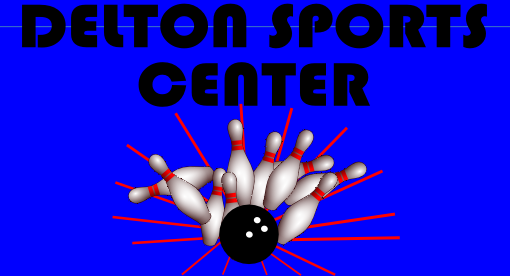 Do it all here at Delton Sports Center! We have 8 pool tables, a juke box and some of the best hourly rates in the Valley! Come down and practice your personal skills in a relaxed environment or bring some friends and make it a party. ©2014 Delton Sports Center 3544 W. 3500 S. West Valley City, UT 84119 (801) 968-4821.